The ESRC has launched 2018 Celebrating Impact Prize. 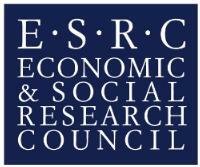 The Prize is an annual opportunity to recognise and reward the successes of ESRC-funded researchers and other ESRC associates who have achieved, or are currently achieving, outstanding economic or societal impacts. 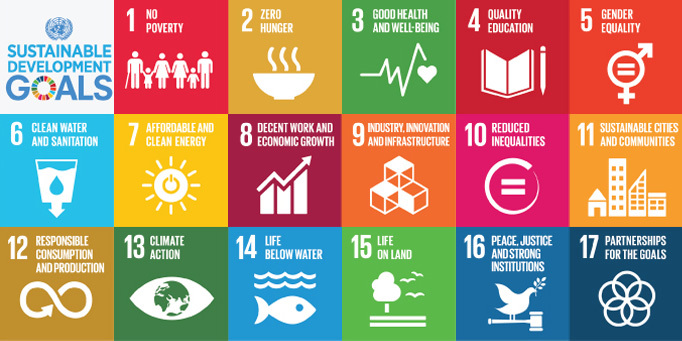 Applications are welcome from individuals or teams detailing the outstanding impact of their research, knowledge exchange or impact generating activities. Applications will be assessed through peer review by academics, engagement and knowledge exchange experts and research users. Shortlisted candidates will then be invited to an interview and the winners will be announced at the awards ceremony. A prize of £10,000 is awarded to the winners of each Outstanding category and the Impact Champion. Previously unsuccessful applicants or successful applicants may resubmit applications using a new application form and updated information. The 2018 Celebrating Impact Prize is now open for applications and the application deadline is 16:00 on 23 November 2017. Learn more about the celebrating prize and how to apply here.